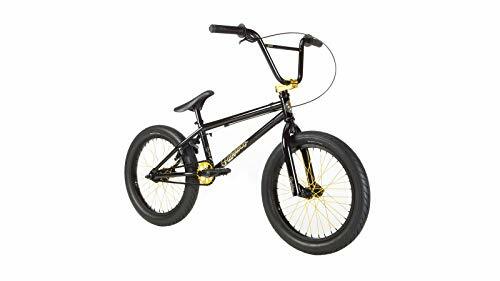 New from Framed Bikes, the Getaway 24″ is your key to the next great escape. 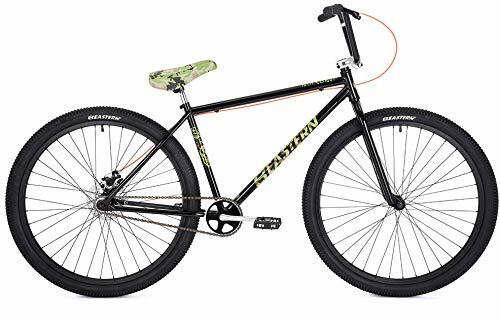 An ideal bike for cruising around town in style or laying down flow lines at the dirt park, you’re going to love how this bike rolls. An alloy frame keeps the weight low and the performance high while the cromoly fork absorbs all the rough spots along the way. 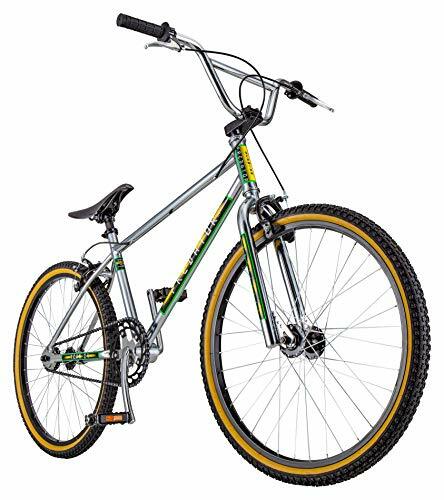 Add this bike to mix up your freestyle moves or recapture that feeling you had growing up. The Getaway is sure to make the most casual rides a head turning event. DISC BRAKE – The Zoom Caliper disc brake delivers reliable performance in all weather conditions with vastly improved stopping capability when compared to standard rim brake systems. TOP TUBE – Having a 23.25 ” top tube means that this bike is just as comfortable cruising down the block as it is ripping it in the park. A variety of bike parts are made from Hi-Ten steel and chromoly so you can count on this bike lasting and performing well for years to come. HANDLEBAR – The bike fork and handlebars are made from Hi-Ten steel and chromoly giving you lightweight and reliable control over steering. We also used Velo Mushroom grips to ensure you never lose hold. 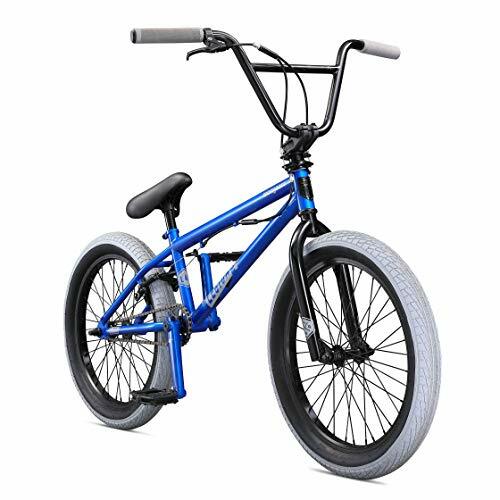 FRAME – This BMX bike features a sturdy frame with freestyle geometry, making this bike perfect for the park. 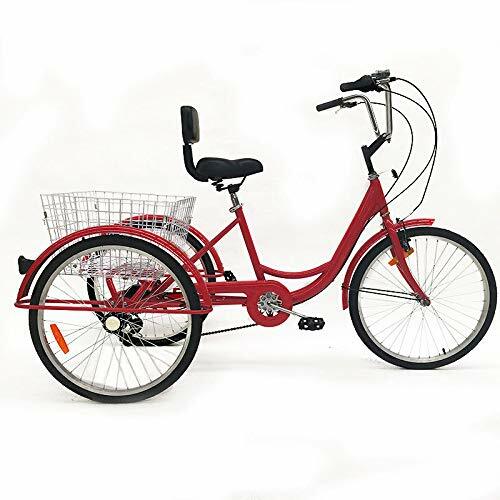 The frame is made from a durable 6061 aluminum alloy, ensuring strength while cutting down on weight.